In the previous article, our retail consultant covered four of the top ten reasons for needing a Business plan. Here are the next six reasons. A business requires skill, expertise and efficient leadership apart from cash. Sometimes, you might be in need of collaboration or partnership to start a new venture or revive your existing company. 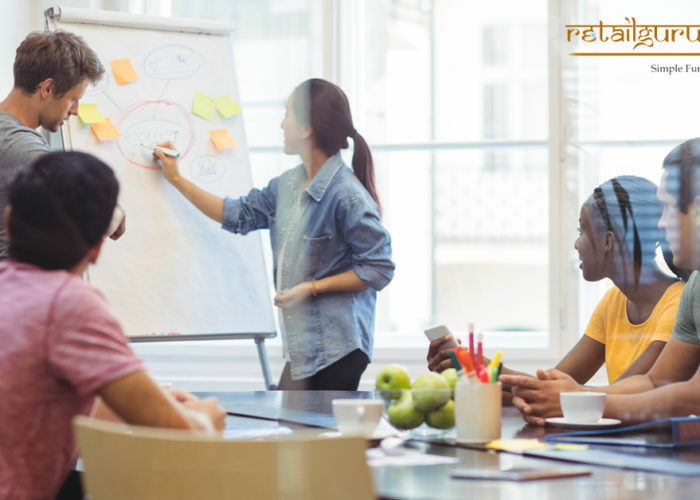 This is when a Business plan comes handy in attracting new working partners and collaborators to join hands with you on the project. 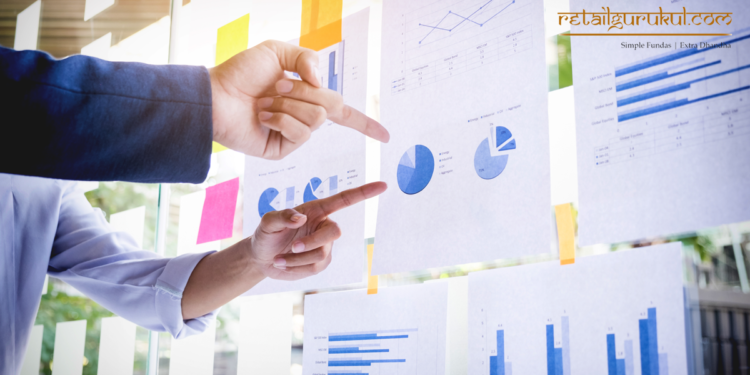 Using adequate research and background information, a Business Plan convinces your associates how exciting your business can be. If you want to revamp your organization or start a new project, you need the right team to work with you. Once you have formed the team, you must motivate them to work on the path intended. To do this, you can use the Business Plan to convince the Team of the viability of your business and their future growth in the Company. The Business Plan can also be used to create the marketing funnel and delegate tasks to the individual team members. A Business Plan clearly lists your business objectives and goals to achieve. Using a Business Plan, you can chart strategic plans for individual sales, marketing and finance teams on a monthly or quarterly basis. You can also delegate responsibilities to specific individuals and assign team leaders to monitor them. Charting and monitoring the course of action becomes easy with a Business Plan. A well structured Business Plan helps to predict the financial needs in advance. this helps to regulate expenses and organize for cash funds in advance. Cash flow planning is vital for any business and a Business Plan is a tool for it. Sometimes Businesses come to point where they have to close, split or merge with another organization. Acquisitions, mergers, divisions and closures are commonplace for any business. These strategic businesses are inevitable and must be conducted amicably. Business Plans help to intimate these strategic decisions to the Company Members and Stockholders. A Business Plan is a fundamental link that helps the business to stay in focus. With changes in the market and commercial scenario, it is very easy for businesses to lose track of committed objectives. A Business Plan is the one thing that is needed to reinforce to the Business Team to stay in line with the Company objectives. 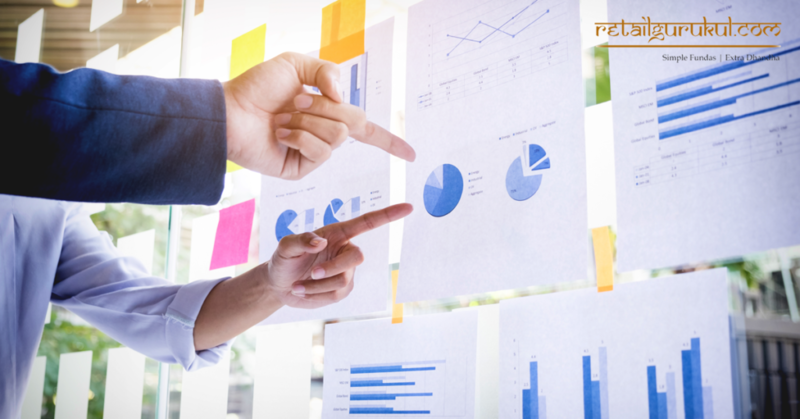 Planning streamlines the functioning of any Company and a Business Plan is an instrument to implement it. In today’s competitive world, it is important that you put together an excellently crafted business plan to get investors interested. In the retail space, real estate costs are very high, so it makes sense to use the land and facilities available to the maximum. This means that you have to think about every inch of space that is available for you either rented, leased or owned. Now you need to add and manage your equipment, people, furniture and other facilities within the desired space. The Business plan can contain these elements and the pictures, photographs and videos to justify the decisions that you are going to take to either own or lease or rent the real estate space. Further, from a retailing perspective, the Business plan as already mentioned can help you to focus our efforts on the critical areas wherein the investors are expecting the results, and maximising the retail space is one such item. Retail Gurukul has been consulting for retailers big and small for a long time. 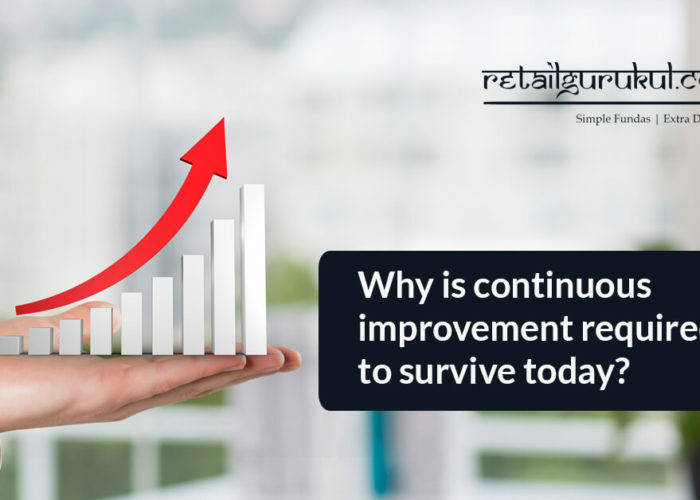 Companies that have secured their services have benefited immensely from the experience and wisdom of Mr. Shivaram, our Retail Guru and Consultant who heads the Retail Gurukul team. 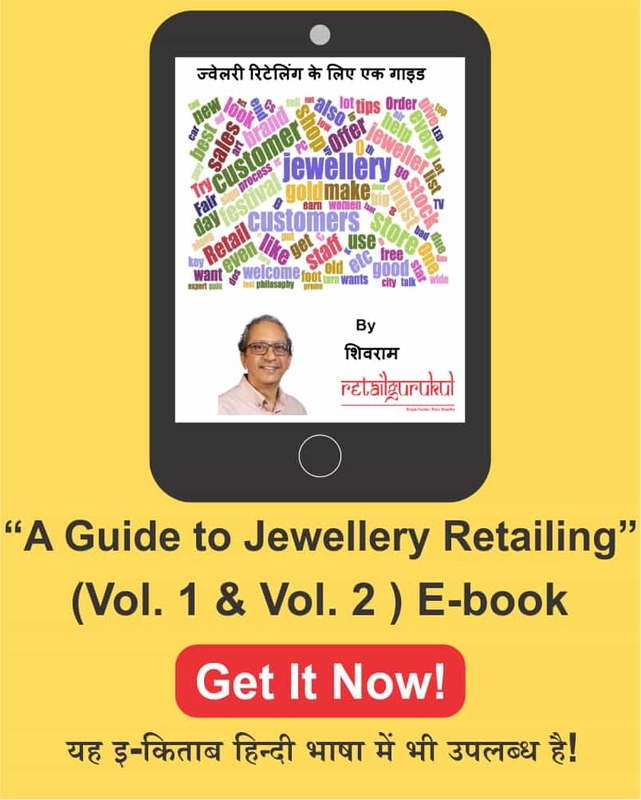 He offers excellent insights into how retailing can be an even more profitable venture. He can go into the various elements of business venture plan and validate some of your assumptions and he can also act as a devil’s advocate and challenge you on the assumptions made to ensure you are better prepared to face the investor or the banker or whomsoever you are going to secure funding. Why is continuous improvement necessary for the Jewellery Market?